Akash Puri debuted into Tollywood with the film Mehbooba. He was appreciated for his performance. Now he is all set to sign his second film. 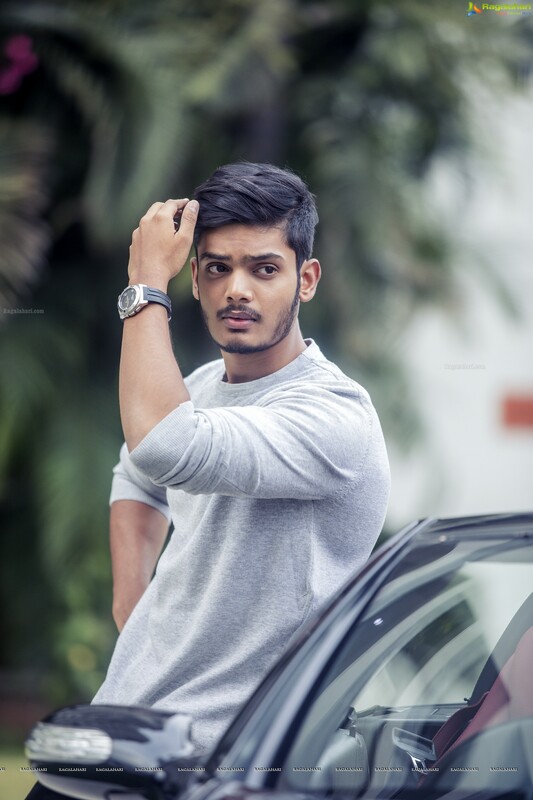 Akash Puri is director Puri Jagannadh's son. His new photos are being widely circulated in the social media. The lad who looked boyish in his first film, now has turned manly. Anil P will be directing this film, which will be produced by Puri Jagganadh. The leading lady of the film is yet to be finalized. This film is said to be a romantic drama.